Topics in the Retailer Seminars are developed from inquiries and feedback received all year long from businesses like you and a special retail advisory council. Learn more about important industry challenges, better management practices, and ways to make your business stand out. 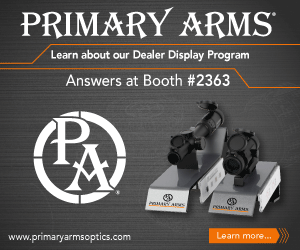 Retailer Seminars run throughout the SHOT Show giving you flexibility to mix each day with education and exhibits. Photography or recording of seminars by participants is NOT permitted.